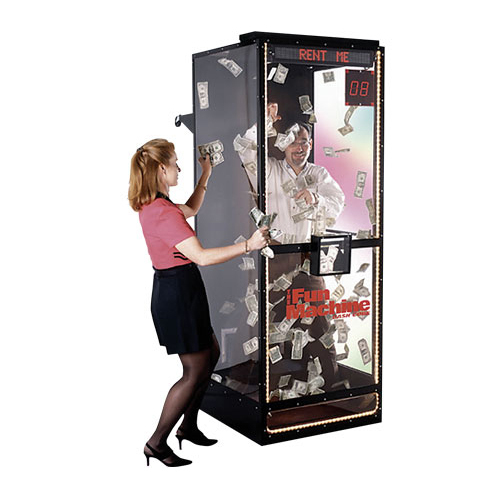 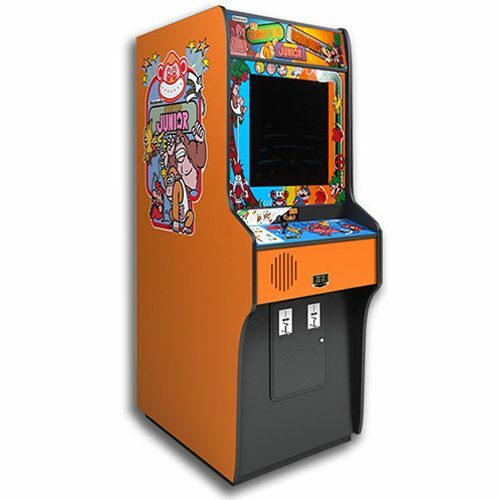 Add excitement to your next promotion with our buzz-worthy Money Machines, also known as Cash Machines or Cash Cubes! 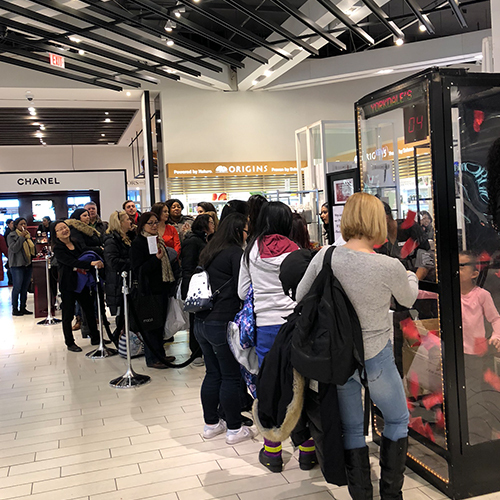 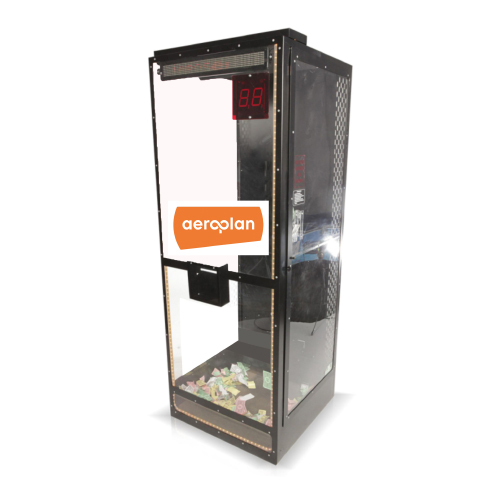 Money Machines are a great way to offer rebates, prizes, or money at promotions or marketing activations. 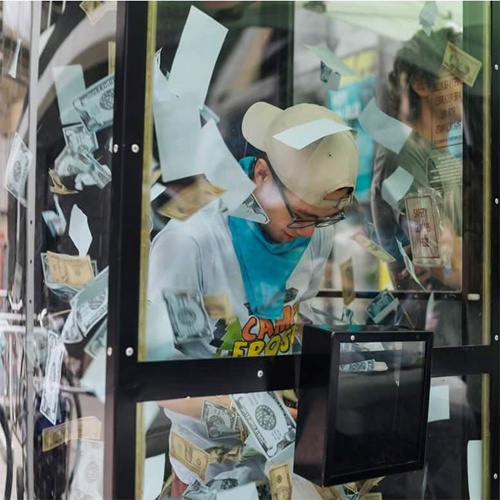 Try your luck at grabbing as much funny money as you can before your time runs out! 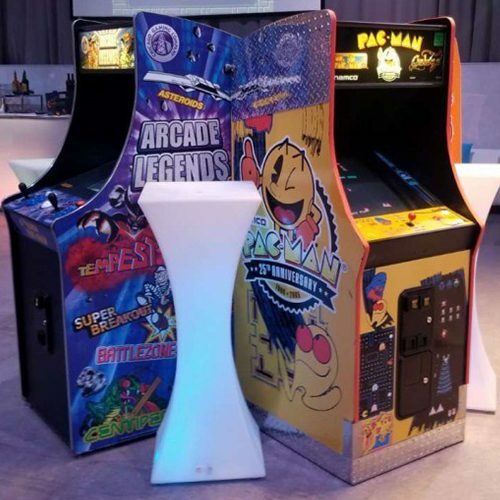 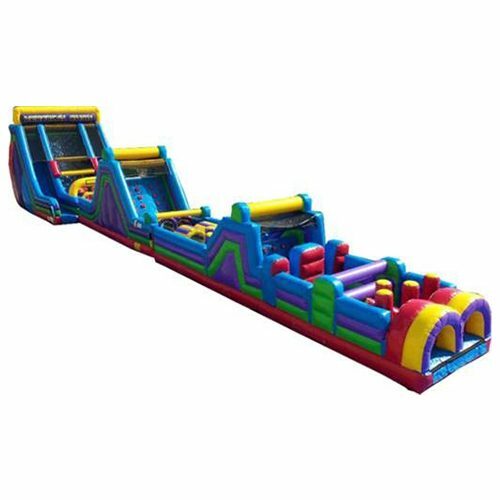 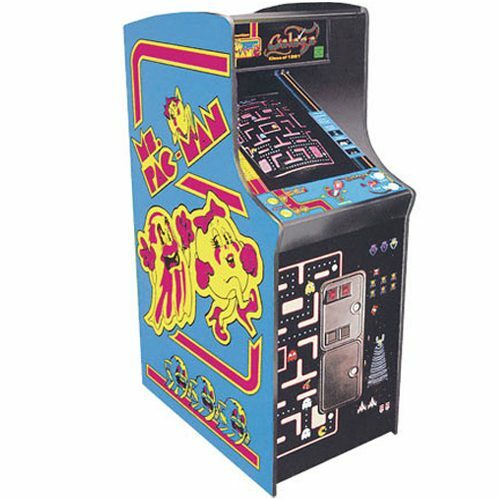 Great for: Trade Shows, Grand Openings, Banks, Retail Stores, Car Dealerships, Charity Events, Sales Recognition’s, Casino Events, Bar/Bat Mitzvahs. 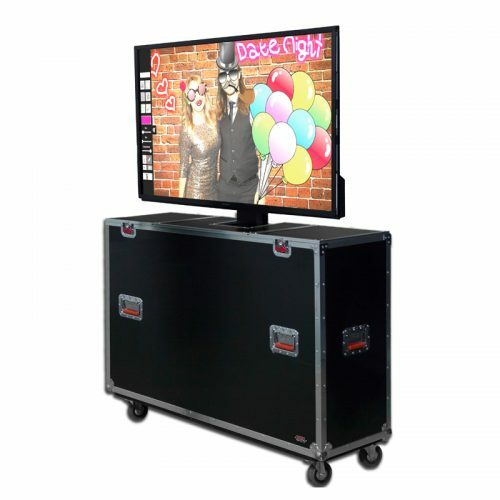 Hart Entertainment has multiple units and we can accommodate National promotions.